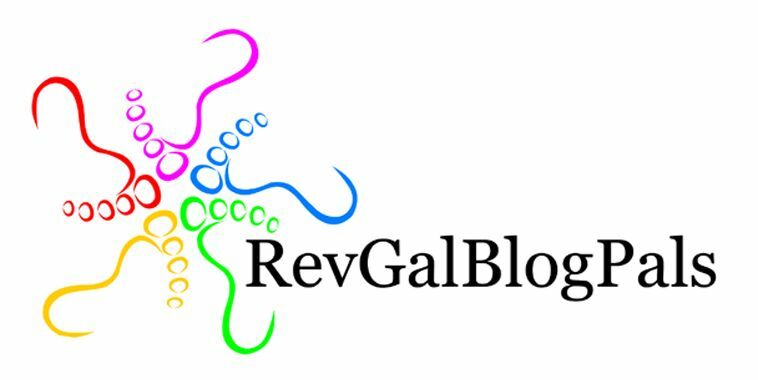 For various reasons I can’t be as open as I’d like in today’s blog. It is an occupational hazard of many of us in ministry that frequently what’s “top drawer” in our prayers and thoughts can’t be trumpeted in a public forum such as this. Dang it. I’m certainly struggling with the right heart attitude to have towards something I observed today which could easily be called “trouble.” I’m called to patience, to wait and allow God to work out and through the situation. I’m called to bide my time, and allow God to work in God’s timeframe. I can’t say I like it very much. The “next steps” for me won’t be an outward action as much as an inward journey. It’s a process of quietly, gently, faithfully being in God’s presence. 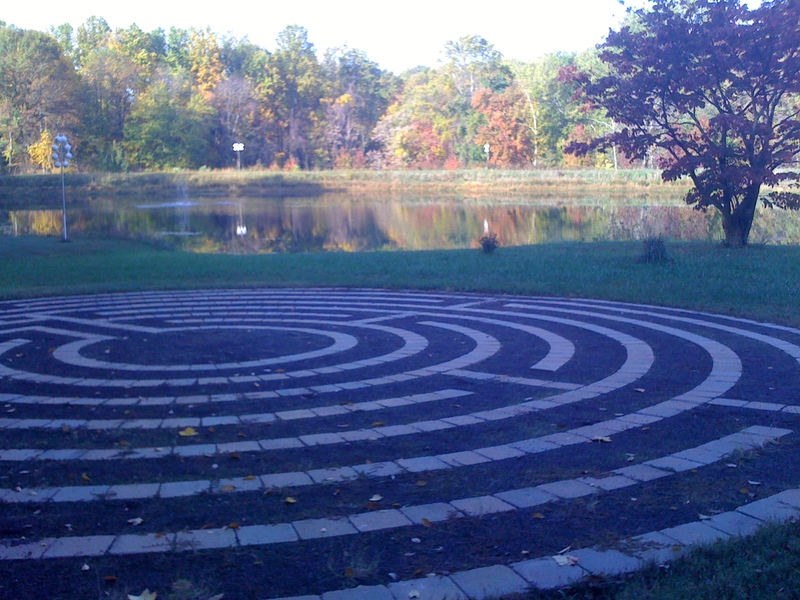 Recently, I walked a labyrinth (a spiritual practice I enjoy greatly). I remember thinking as I finished that I might have finished this spiritual exercise but that the journey would continue within, in quietness and in an inner peace. The journey I walk tonight is much like that experience. There is a beginning and an ending. And there is an inner journey, which in the end, is probably more significant. I do rest in a confident hope that God is in control. I am seeking to be patient in the face of trouble. And I will keep on praying. oh my….prayers for you as you wait, discern, listen….